Kenya is today mourning the death of a fallen hero Daniel Rudisha who is father to champion David Rudisha. 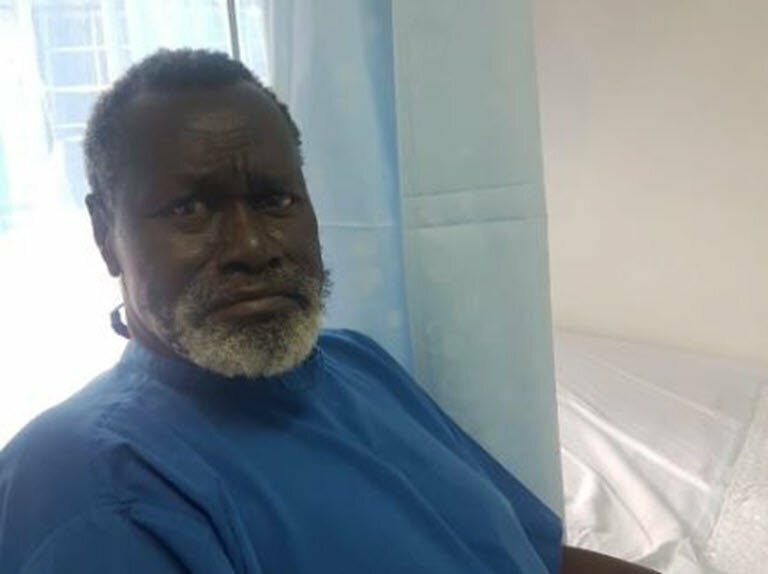 Daniel Rudisha passed on at the age of 73 after succumbing to Heart attack in Kilgoris town. 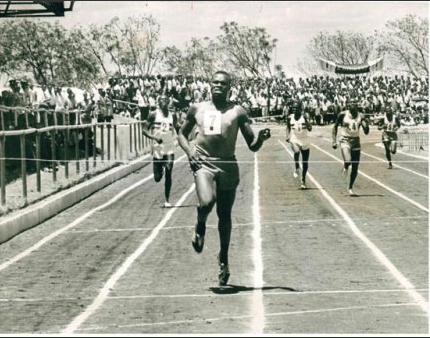 He will be remembered as the best sprinter 1968 4x400m relay Olympic Silver Medalist. 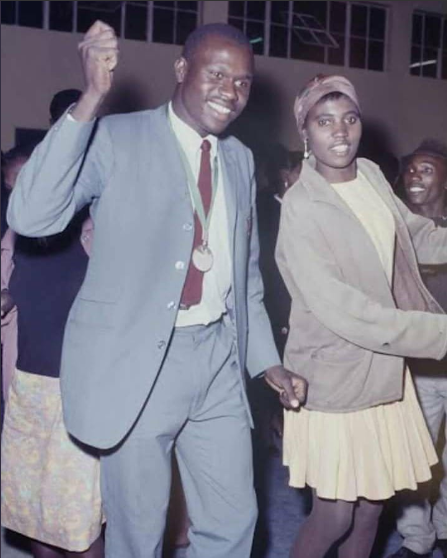 He played an instrumental role in pioneering Kenya’s success in short distance running, inspiring a new generation of champions. 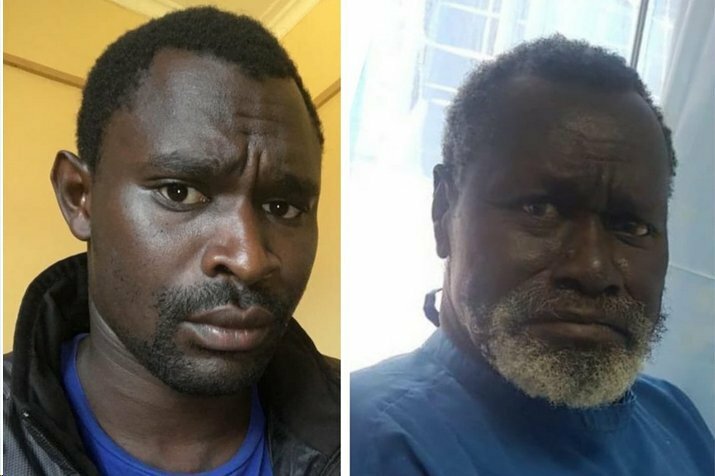 Daniel in his early age really resembled his son David Rudisha.